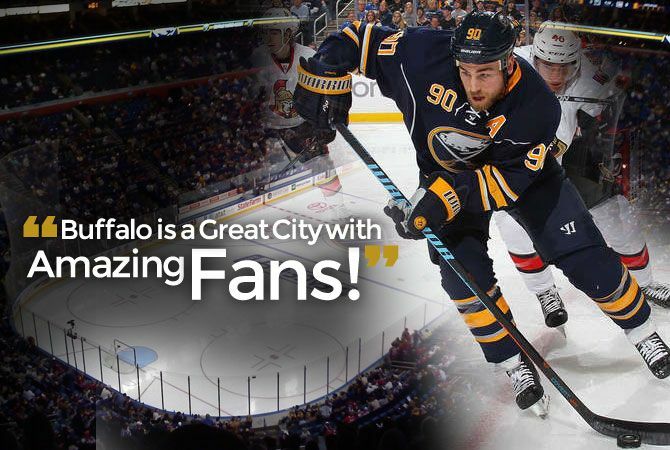 As a child Ryan O’Reilly played AAA hockey with the Huron Perth Lakers and as a young man he moved to Toronto and played for the Junior Canadians while attending prestigious Cardinal Newman Catholic School. With his work ethic and mental agility combined with clear raw talent it was no surprise that after playing a season with the Toronto Jr. Canadians, Ryan O’Reilly was drafted 1st overall into the Erie Otters in 2007. He was the recipient of the Jack Ferguson award as the first overall selection in the 2007 Ontario Hockey League draft. In Ryan O’Reilly’s rookie year as an Otter, he was voted as the Otter’s Rookie of the Year and the Most Sportsmanlike Player. He also earned a nomination for the Bobby Smith Trophy, which is given to the OHL player who best combines scholastic achievement with excellent play. In his second year with the Erie Otters, Ryan was named the Western Conference Best Penalty Killer. Ryan O’Reilly was team Captain when Ontario took Gold in the 2008 World U-17 Hockey Challenge. Then at still only seventeen years of age Ryan was asked to join Team Canada in the 2008 Ivan Hlinka Memorial Tournament in Slovakia. He was an important factor in Canada’s win over the Russians to claim Gold for the fourth time in four years, and was named the game MVP in the final game. In the 2009 IIHF World U-18 Championships Ryan O’Reilly was named Captain of the young Canadian Team. 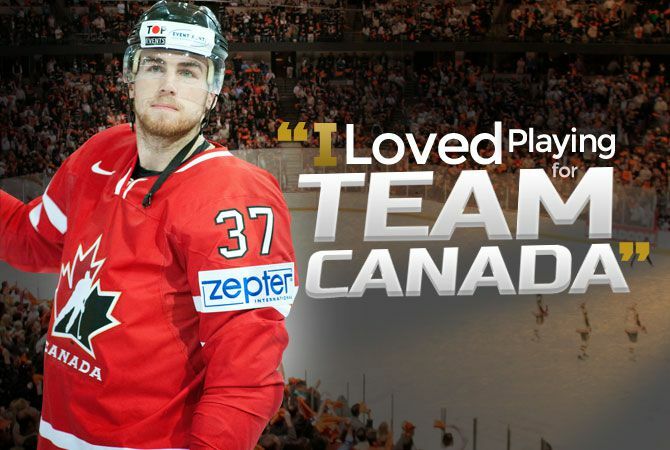 In 2012 Ryan once again made the Team Canada roster and played in the IIHF World Championships. 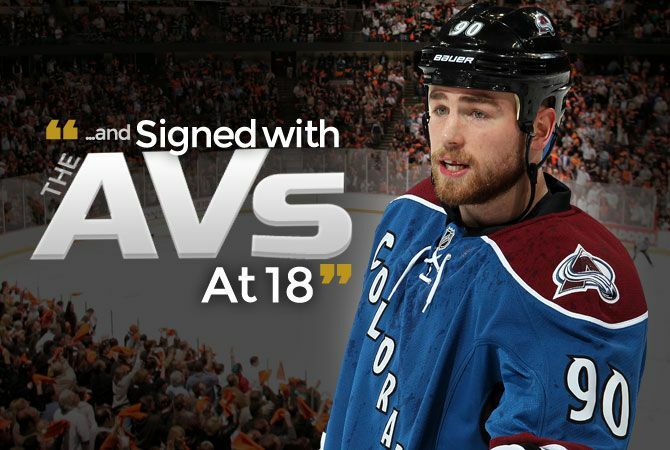 In the 2009 NHL Draft, Ryan O’Reilly went 33rd overall of the 2nd round by the Avs. He impressively is the youngest Avs player ever to make the roster. It is a testament that Ryan’s hard work and discipline are recognized on the ice. One reporter reported that, “Ryan O’Reilly plays tough defensively and is an extremely smart player” They went on to say, “The Avs obtained bottled lightning getting O’Reilly”. His fans heartily agree and could not wait to see Ryan back out on the ice. He loves Colorado and the fans of the Avalanche. He calls them “amazing” and “beautiful”. 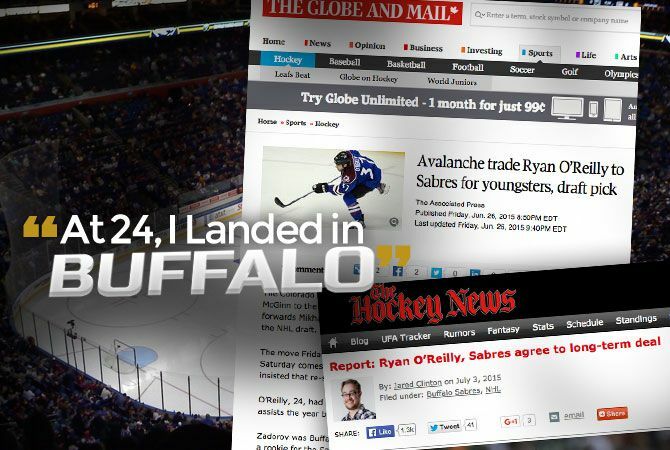 Ryan now plays for the Buffalo Sabres. When Ryan is not conditioning or on the ice he likes to stay relaxed by playing the guitar, paddle boarding, and wake boarding, playing beach volleyball and golfing. 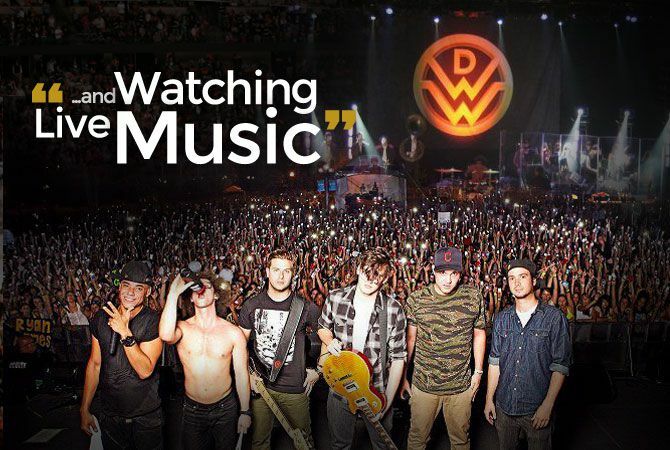 He also likes to take in live concerts and tries to always make time for his favorite band, City and Colour. Ryan is also involved in charity work. 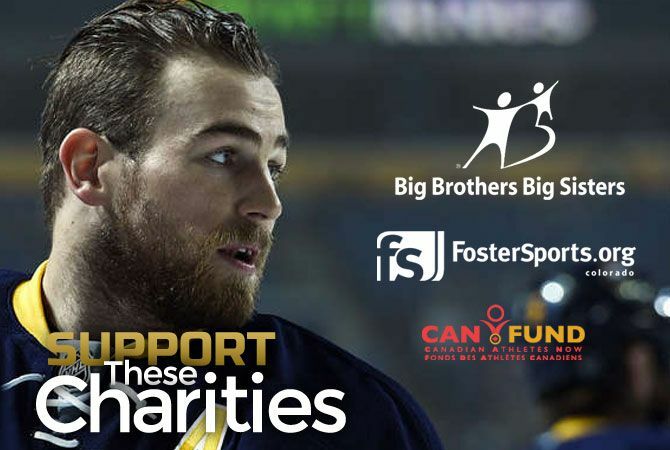 He actively supports Big Brothers and Sisters, and the Can fund, which is a Canadian charity that is devoted to raising funds and awareness for Canadian athletes. And as an example of his love for Colorado and his fans, Ryan also supports Foster Sports, an organization that attempts to improve the lives of displaced children in Colorado through athletics. 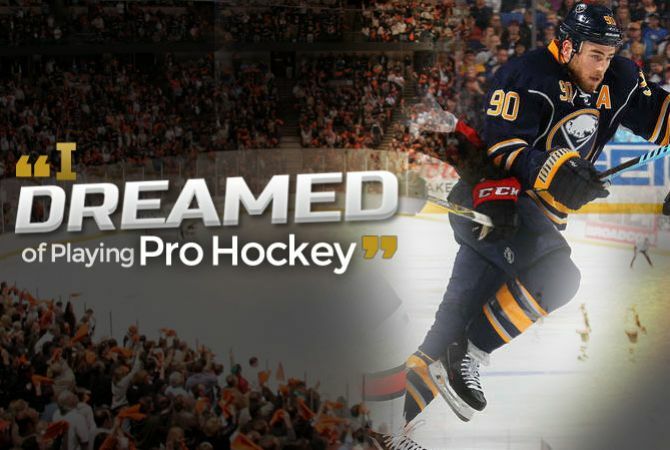 He is the younger brother of professional hockey player Cal O’Reilly who played for Pittsburgh, Vancouver and most recently with the Sabres and he has two sisters who also play hockey. Ryan’s mother is also into sports, she participated in several national championships for Broomball and played basketball in College.